Imagine who they will become because of you. there are thousands of children waiting for someone to believe in them. 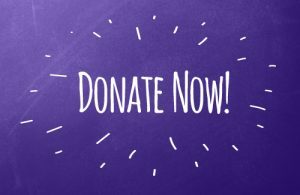 there are thousands of people who are unaware of how they could help. 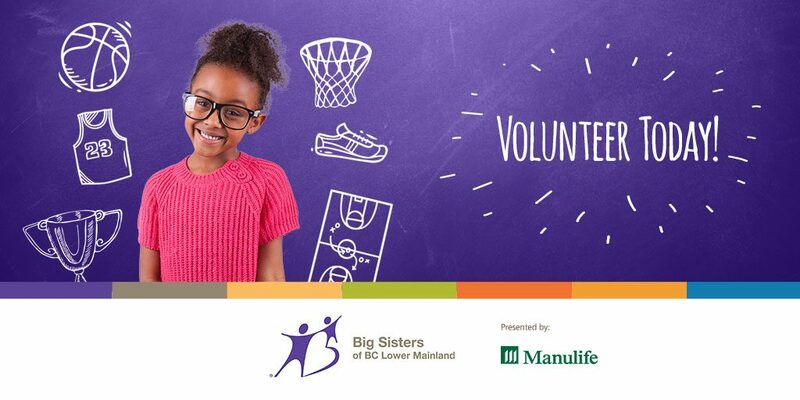 Big Sisters of BC Lower Mainland and Big Brothers Big Sisters Canada need you to help Canadians realize the difference they could make in a child’s life. a world with less bullying and more self-esteem. 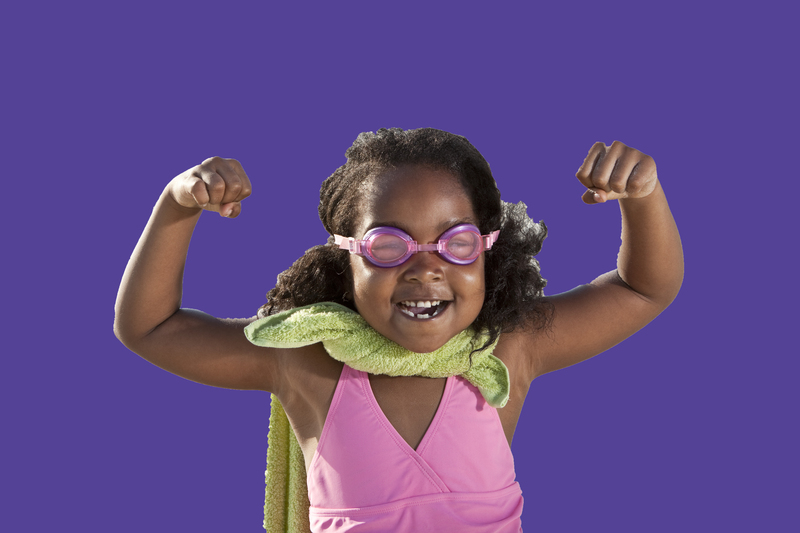 a world where kids are reminded they can be anything they can dream of. As we embark on our largest unified Canadian recruitment campaign, we invite you to join us in creating this lasting legacy. 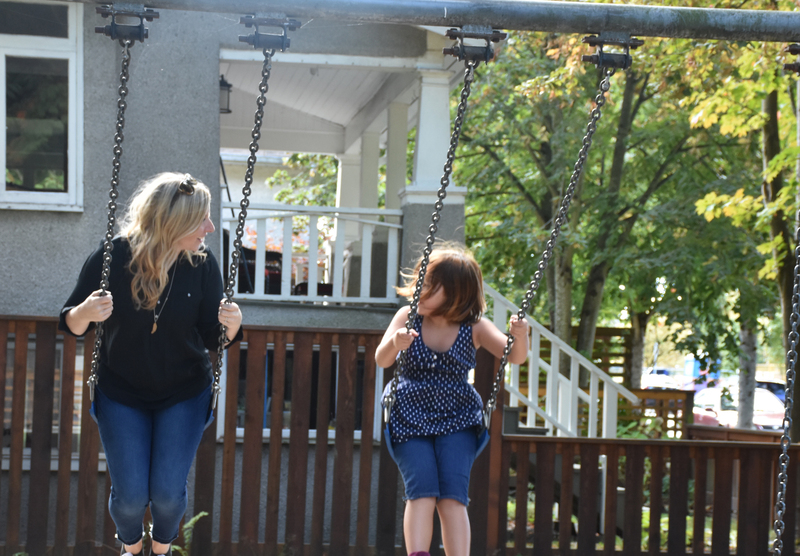 Across ten provinces and three territories, hundreds of thousands of young people need a Big Brother or a Big Sister. Together, one by one, we can achieve this goal. 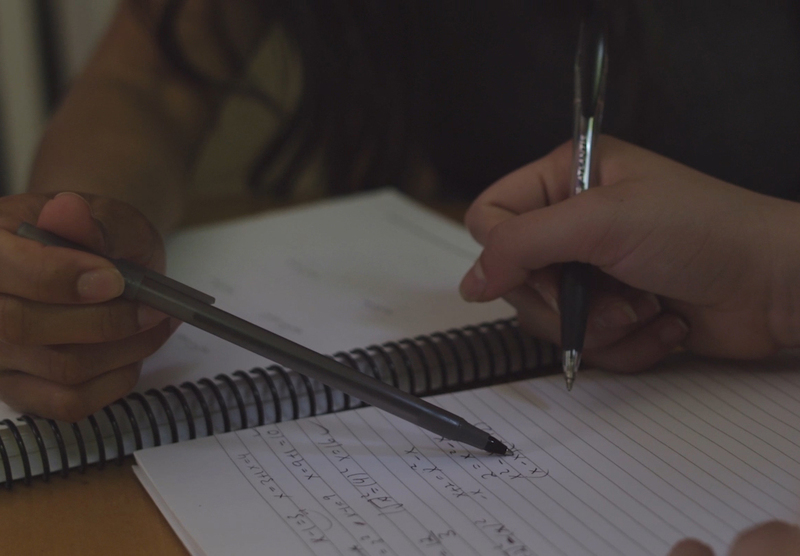 Many young people face adversities in their lives like poor living conditions, abuse or family violence, mental health issues or identity challenges. These youth risk not having the opportunity to live up to their full potential or worse, living a life of poverty or crime. With the guidance and support of a mentor, these risks can be reduced or avoided entirely. Give young Canadians the confidence to achieve more. 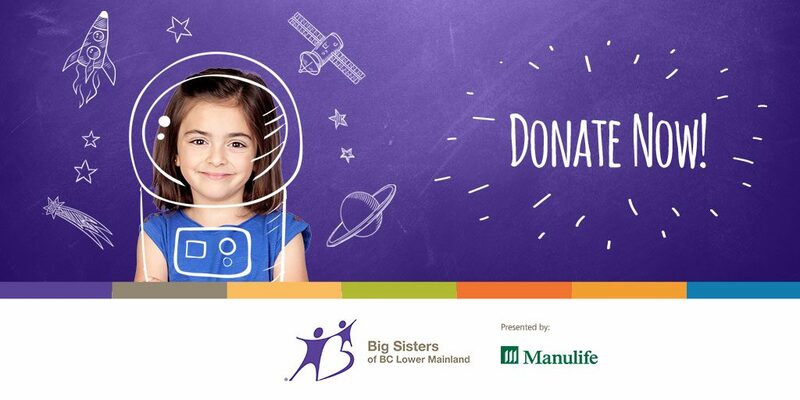 Big Brothers Big Sisters has been empowering children and youth for over 100 Years in Canada. 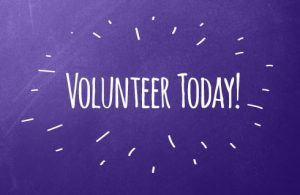 Currently, over 40,000 children are matched with volunteers in our mentoring programs in Canada. Our real challenge is to find matches for the hundreds of thousands of young people who still need someone to believe in them. Share your story and be entered into a contest to win a trip to New York!